- Specializing in the Anti-Vibration rubber bonding metal parts. - The quotation base on MOQ 100pcs. 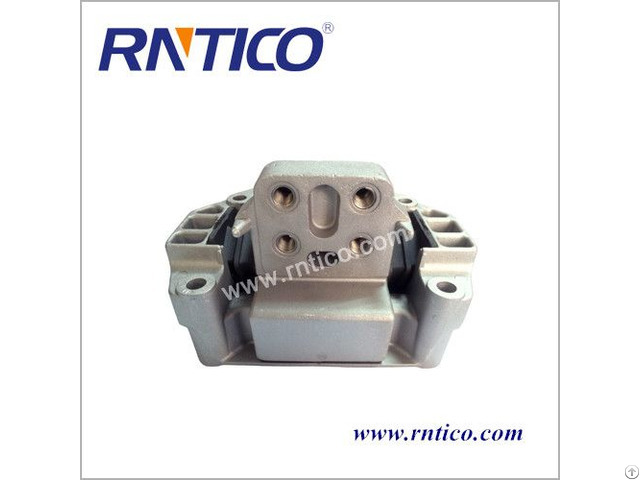 Posted By: Xiamen R&T International Co., Ltd.
Business Description: RNTICO are focus on anti vibration rubber parts, especially in vehicle industry. The main products are replacement parts for heavy duty trucks and custom rubber parts. RNTICO devoted to developing and manufacturing rubber parts and rubber bonded metal parts since 1994. During these 20 years, our products sold to America, UK, Finland, Australia, Singapore etc... We can confidently develop products under consideration of customer specific requirements whilst achieving the best possible lifetime for products. Professional rubber compounding, strictly production standard, dedicated test machine allow RNTICO to be the leading supplier in the market.